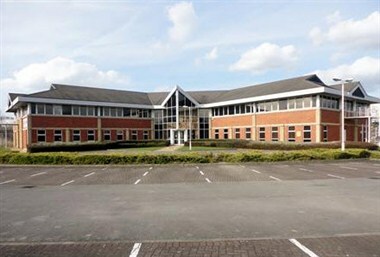 Biz Space - Wath-Upon-Dearne 1 is located in Rotherham, England. 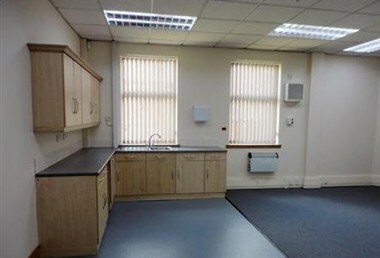 It is is conveniently located centrally in the Dearne Valley between Rotherham, Doncaster and Barnsley. 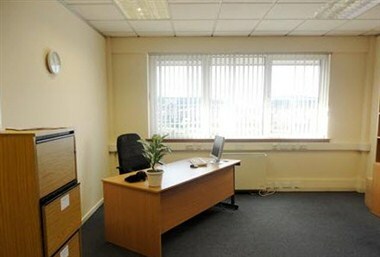 It is a is a modern business centre providing various sized offices and a meeting /training room. It also offer mailbox and virtual office services. 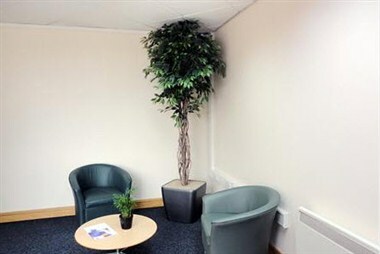 It provides one meeting room for hire at our center, which can comfortably seat 10 people. 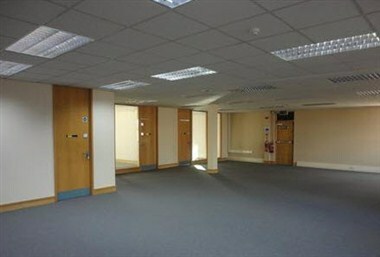 The room is set up in a boardroom style and is provided with modern technologies.